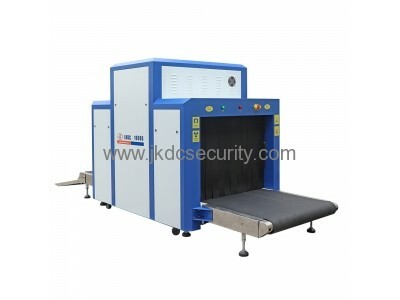 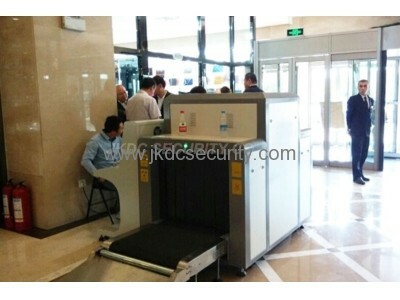 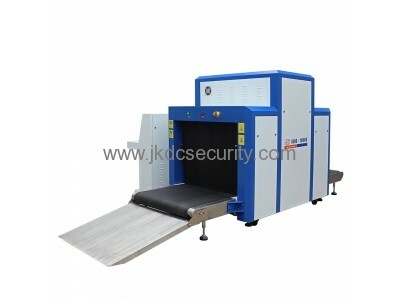 This is the largest size of X-ray luggage scanner. 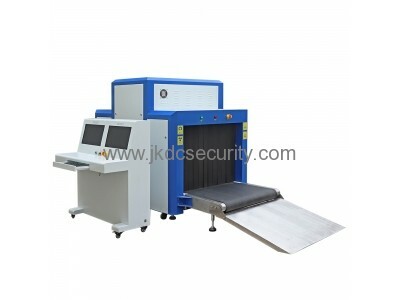 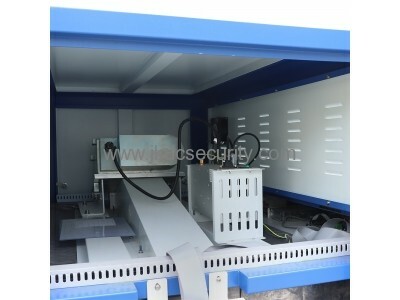 X-ray use penetrate inspection, can detect the object metal structure, display where is invisible to the naked eye. 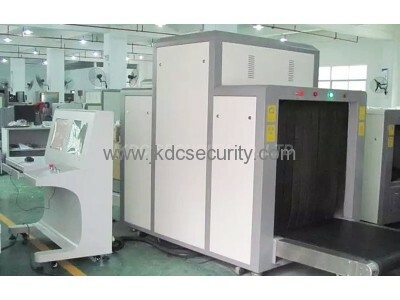 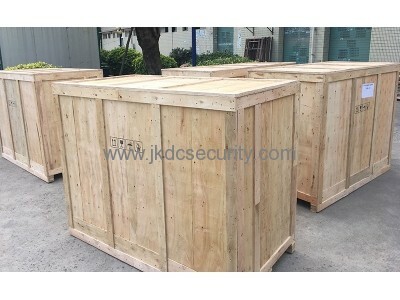 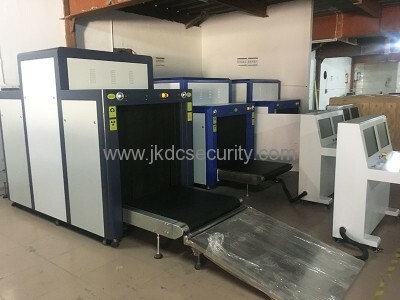 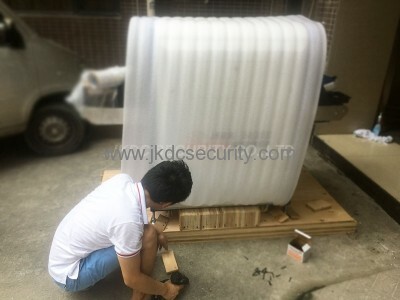 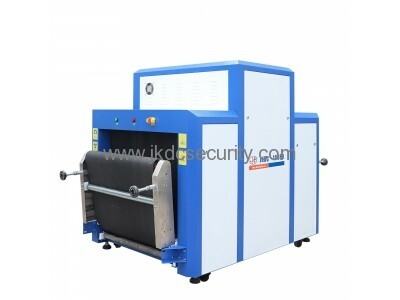 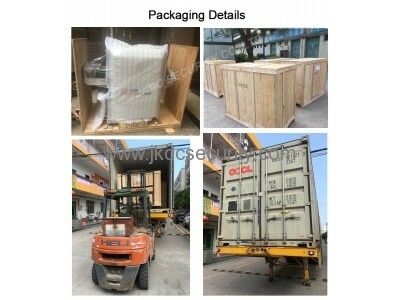 Used in the factory testing of security products and business units such as: airport, electronic factories, shoe factories, toy factories, courts, railway stations, and event bag, line security management package. 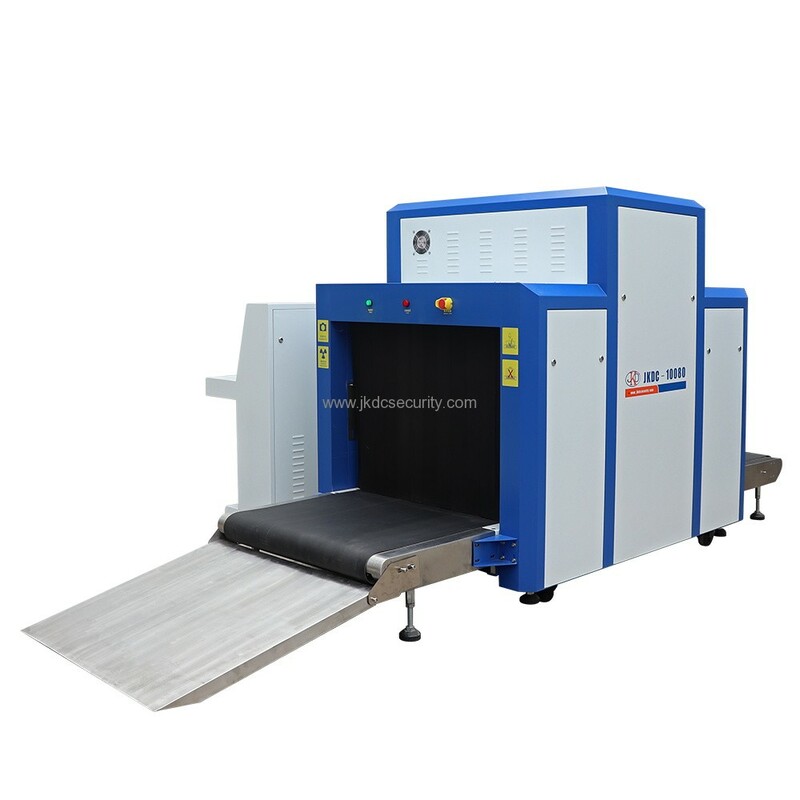 Image Processing: Edge enhancement, image strengthening, image lightening, reducing darkening, image returning, image retrieval.